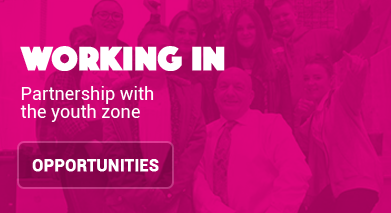 By choosing a partnership with Inspire, Chorley Youth Zone you will inspire and motivate your team, offering them professional and personal development opportunities, whilst at the same time positively changing the lives of 1000’s of young people in Chorley. 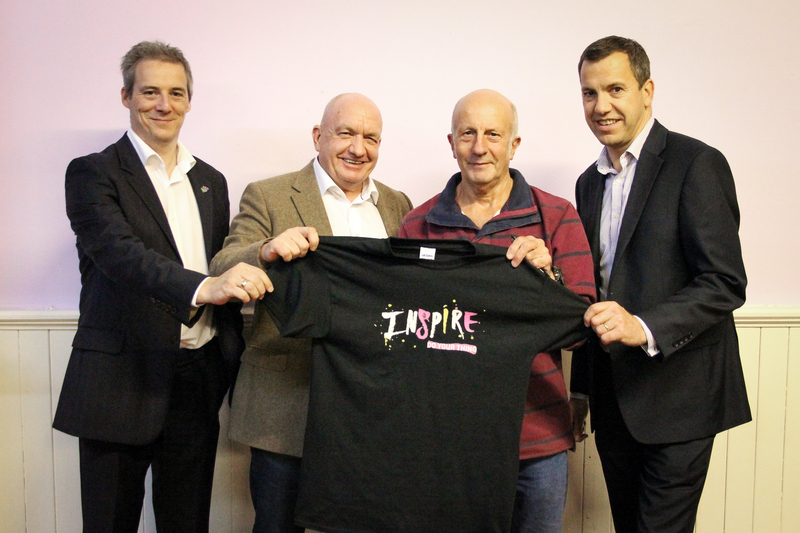 At Inspire, we will work together with you to create a bespoke, and mutually beneficial partnership that enables your team to see at first hand the difference your involvement with the Youth Zone is making to future generations of young people. Developing your employee’s skills, including communication skills and team-building activities. Offering volunteering opportunities within the Youth Zone. Increasing brand awareness through positive local PR. Attract, motivate and retain engaged and productive employees. Increasing sales by associating products and services provided with a worthy cause. Attracting new customers by becoming part of a growing network of like-minded local businesses. 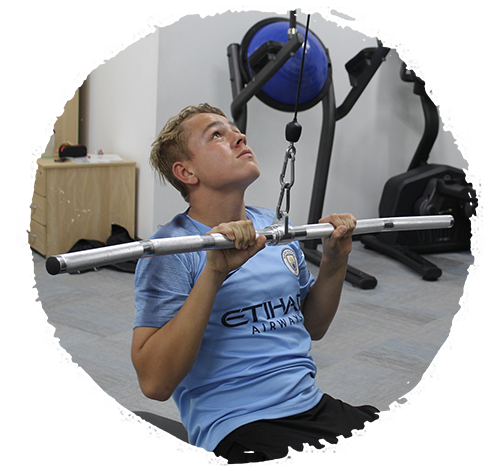 This involves giving a regular monthly donation to support our Charity and ensure we can deliver the best session for young people in Chorley. 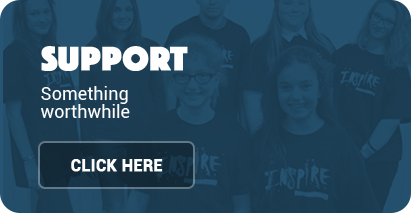 Your business can adopt Inspire as their Charity of the Year and hold fundraiser days at work in order to raise funds that help support Inspire. 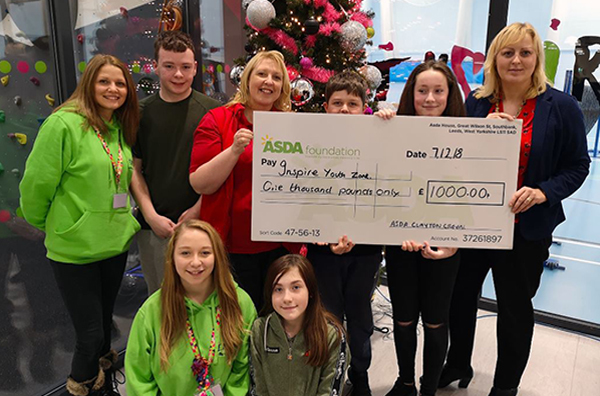 If you’d like to donate towards Inspire, but don’t wish to be tied to any term or regular giving amount, you can make one-off corporate donations. 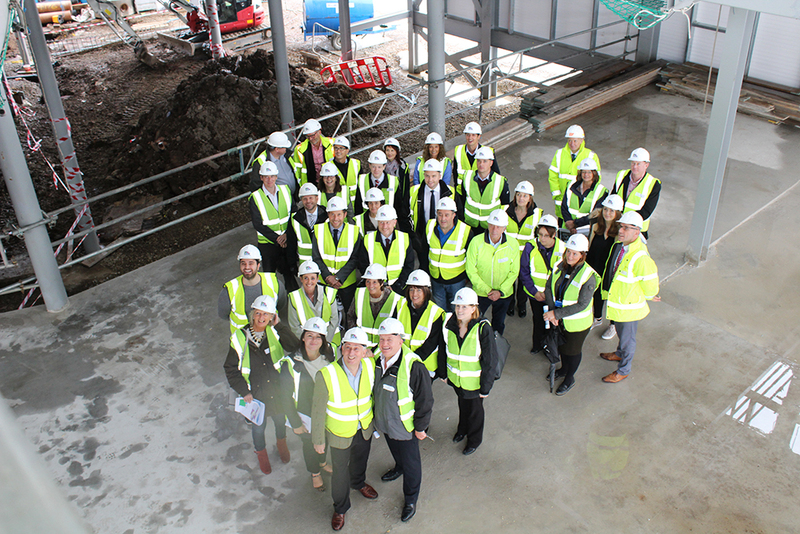 Inspire’s Business Breakfasts, held quarterly at Inspire Youth Zone, are a great opportunity to network with like-minded business professionals, as well as a great chance to explore the building as see all of the amazing work that takes place at the Youth Zone. It’s a free event that includes a cooked breakfast, tea & coffee and a guest speaker. Check out the video of our first event with guest speaker, Michael Finnigan – CEO of i2i. 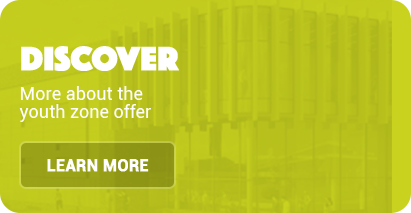 Or get in touch by clicking here.